do you know if the Everton Beacon was a stucture or building. 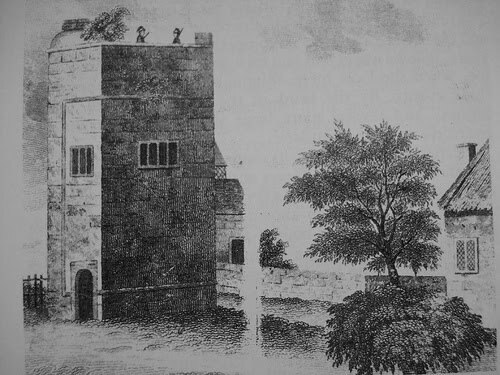 Everton Beacon (c1220) consisted of a rectangular tower of three storeys. It was blown down in a storm in 1803. The site is now occupied by St George’s Church.